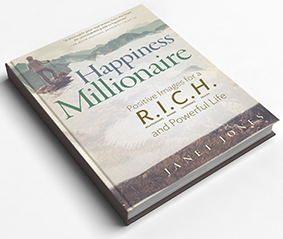 The free book membership for readers of The Happiness Millionaire Book. Purchase now from Amazon.co.uk or Amazon.com whichever is the most convenient for you. It is also available at other bookstores and on order in bricks and mortar bookshops! - Your Complimentary Ebook PDF.